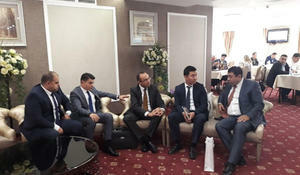 The next export mission of Azerbaijan was organized in the Kazakhstan’s cities of Almaty and Shymkent. 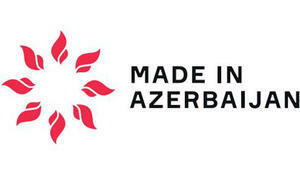 Azerbaijan will take part in the International Trade Fair for Fruit and Vegetable Marketing “Fruit Logistica”, to be held in Berlin on February 7-9. 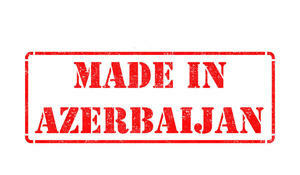 The next export mission to promote “Made in Azerbaijan” brand will be held in Dubai (UAE) on December 3-7. 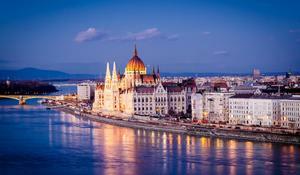 Azerbaijan plans to appoint its next trade representative to Hungary, a landlocked country in central Europe.